Patricia Burt joined the Nichols Street staff in 2000. She has been married to G.W. Burt for 43 years. She has one son, Geordan and a granddaughter, Vanessa. 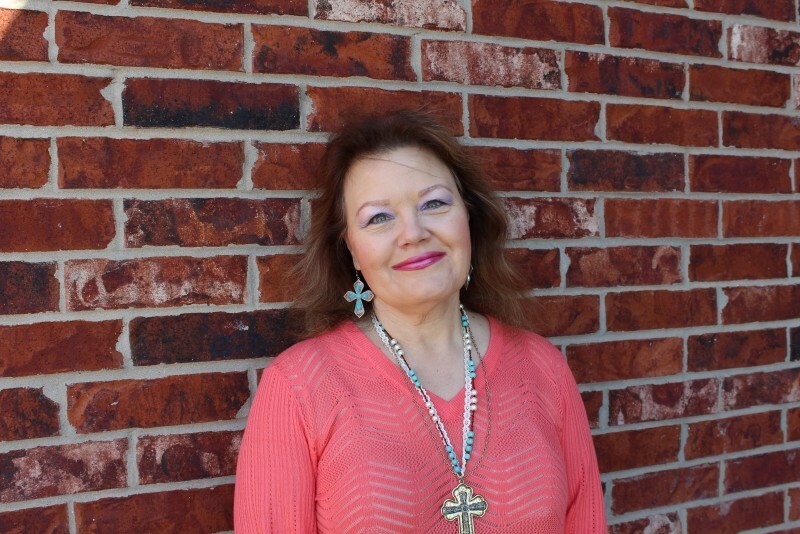 Tricia's main responsibilities fall under the category of office administration, but she has also served many years as the Prison Ministry leader at Nichols Street.